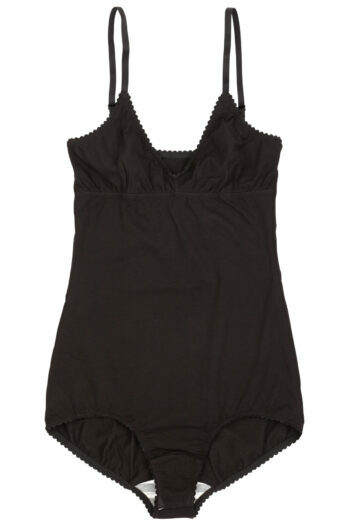 Slip in thin soft cotton with Lycra for best comfort. 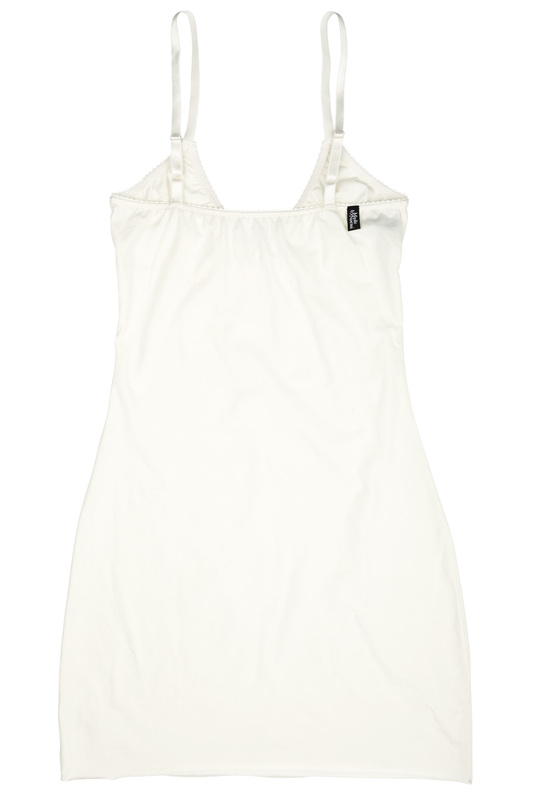 The slip is made with accentuated bra, making it complete without the bra is you wish so. 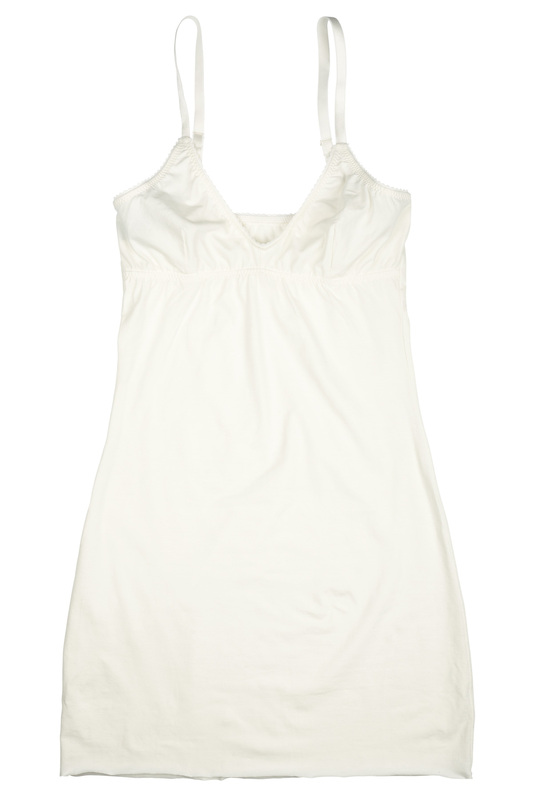 And during summer time there’s no better thing to wear than a plain – you feel comfortably gorgeous without any effort! Karin is 177cm and wearing a size 75a+34/36 in Cotton slip. 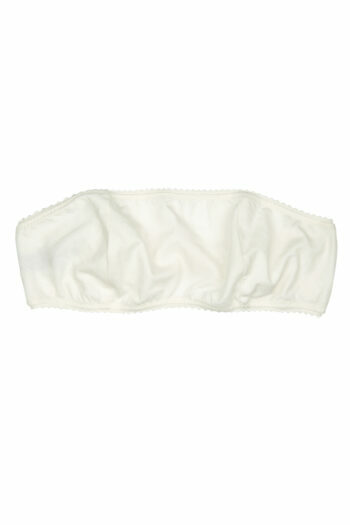 Slip material: 95% cotton and 5% Lycra. Made in EU. 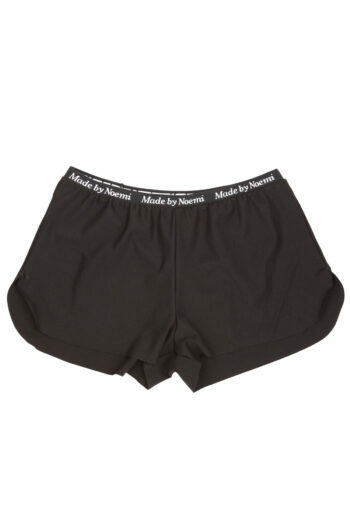 Use an environment friendly detergent and always wash your undies in a washing bag – that way they will last longer! Need more size information? Consult our size guide.